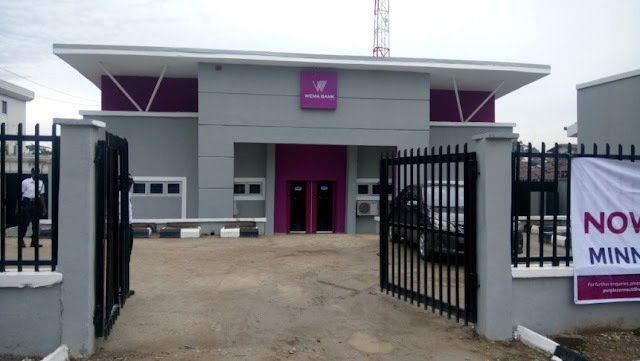 Wema Bank is on of the banks in Nigeria and it is currently recruiting workers into its organization. it is an organization that offers a wide range of retail and SME banking, treasury, corporate banking, trade services and financial advisory to its ever-expanding clients. In 2009, the Bank underwent a strategic re-positioning exercise which culminated in a decision to operate as a commercial Bank with regional authorization in the South-West Nigeria, South-South Nigeria, Lagos and Abuja in 2011. Operating at a network of more than 120 branches and service stations backed by a robust ICT platform across Nigeria, the bank is committed to long-term sustainability in the banking business whilst maintaining the highest standards of social responsibility, corporate governance and diversity in our operations. Age: Applicants should not be older than 26 years. Advanced competency in written and oral English with the ability to communicate clearly and confidently in a professional work environment. Applicants should be adaptable and demonstrate the ability to traverse different assignments and work locations. All fresh graduates with a minimum of a university degree not below Second Class Upper Division and have completed the mandatory one-year National Youth Service Corps (NYSC) programme are encouraged to send their applications to job@wemabank.com. Ensure that you state “Graduate Trainee Recruitment” as the subject of your email. Thje deadline for application is on the 1st of August, 2018. NOTE: All eligible candidates will be invited for a Computer-Based Test (CBT). This is the preliminary phase of our entry-level recruitment process. Once successful, they are scheduled for the next phase of the process, leading eventually (for successful candidates) to an exciting career with the Bank.